Here at Silently Social, we’re constantly on the lookout for products and services that help business owners and bloggers just like you. We know that owning your own business can be stressful, so we want to equip you to be the best you can be at what you do! What is your biggest struggle in this blogging business? Lack of vision? Time management? Finding the information you need to be successful? Tabitha Philen understands how difficult and time-consuming it can be to get the training you need, especially with all you have to do during the day! As a homeschooling mom of four kids, she wanted to grow her blog into a business that would help bring her family from poverty level to purpose but agonized over finding the resources she needed within the time she had for pursuing a blogging career. As she met more and more bloggers, Tabitha realized that this dilemma was not something she encountered alone. Other bloggers had the same problem! So, she founded the Inspired Bloggers University. At the Inspired Bloggers University, you can easily access the information you need on your schedule. Each level of the Inspired Bloggers University membership is designed to meet your educational needs, specifically based on your current goal. Brand new to blogging or getting adjusted to using WordPress? Choose Inspired Bloggers University Beginners. 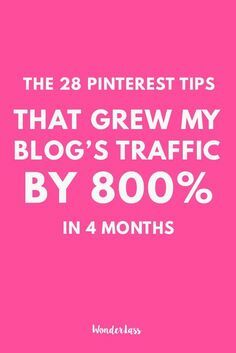 An experience blogger seeking to build your blog’s traffic? 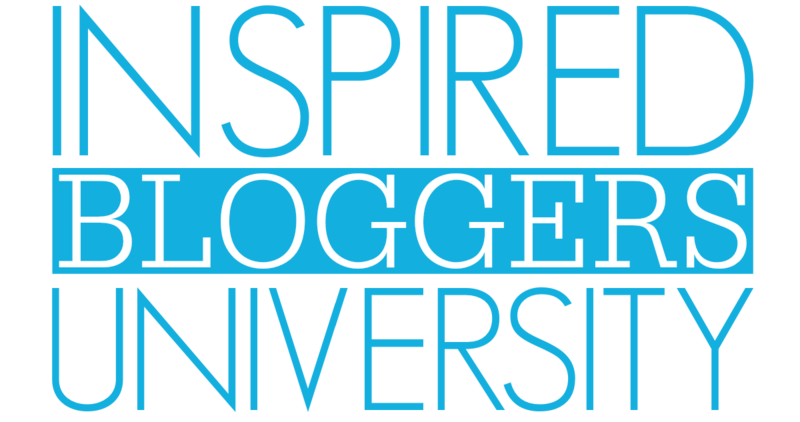 Sign up as an Inspired Bloggers University Achiever. 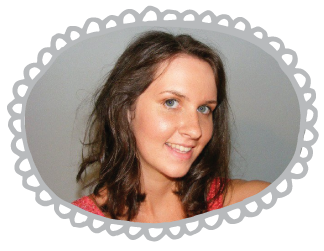 Accomplished and educated as a blogger but ready to make money from your blog? 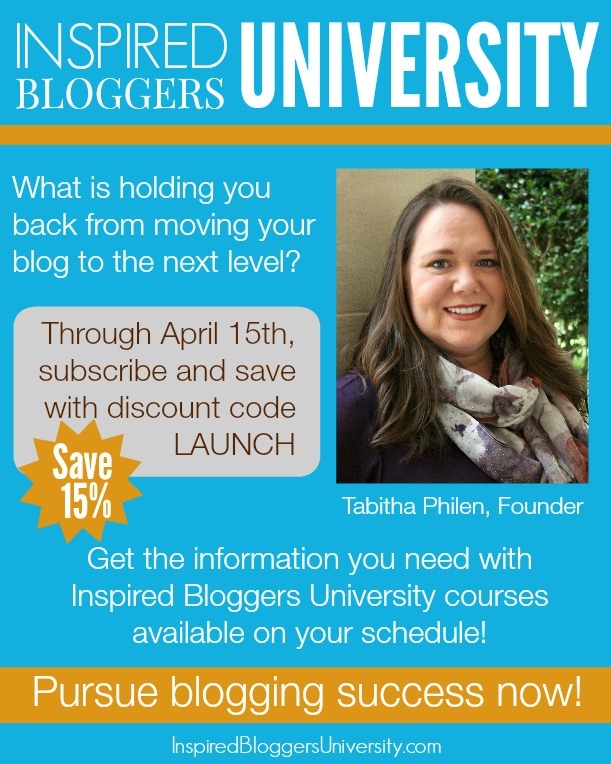 Become an Inspired Bloggers University Pro. Subscription prices start at just $14 a month or you can save up to 25% off by subscribing annually. If you prefer to pay once and have access FOREVER, you can choose to become an Inspired Bloggers University Expert and never pay a subscription fee again… even as the price rises! What’s in each membership level? 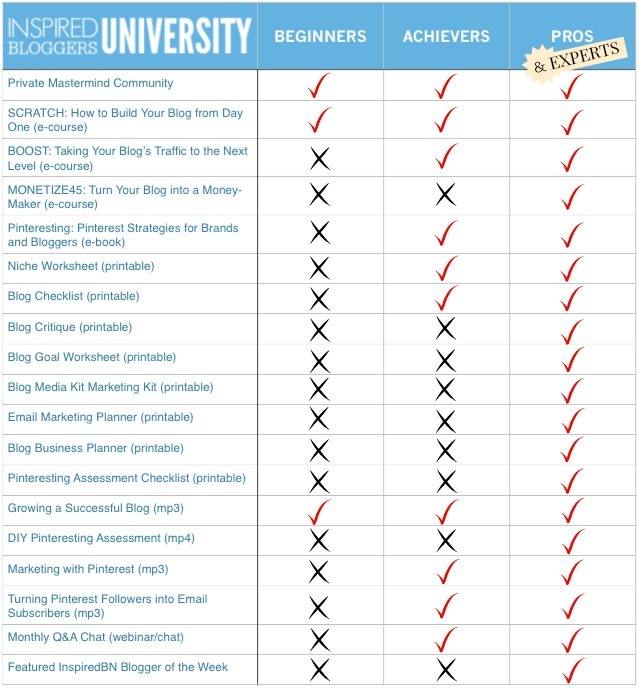 But, what is included in each Inspired Bloggers University membership level? And, what is the difference between being a Beginner, Achiever, Pro, and Expert? Whether you are a hobby blogger or ready to turn your blog into a money-maker, the Inspired Bloggers University has the resources you need to pursue blogging success. Now through April 15, 2015, you can subscribe to Inspired Bloggers Network and save an additional 15% off… even the annual memberships and Expert level. Just use discount code LAUNCH. How will 15% off change the price? Experts = $499 $424.15 forever – one time only! For small businesses, this offers a resource that is unmatched in regards to viral content. 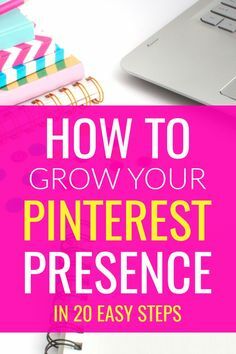 Tap into Promoted Pins to reach your audience. Pinterest is rolling out a “cost-per-click” pricing structure that allows businesses to target their pins by geography, language, gender, etc. You can read more about on the Business Insider, here. Content that serves your audience (not your product) will be shared. Today’s generation doesn’t want in-your-face marketing. They are deeply invested in relationships, networks, charity, and community. Businesses have a great opportunity to provide content that embodies those values, which might not be a direct “sales pitch” of your product. For example, a knife salesmen might post recipes to serve his audience, which in turn will peak curiosity for his knives. It’s all about building trust and relationships. Content that serves your product or service will result in increased awareness. There is a place for product pins too! The trick is to ensure your product or service content comes from a grass-roots level, not a traditional, “corporate” marketing voice. Pinned content not only shows up on a potential customer’s board, but also their friend’s feed. And thus, the virtual networking begins! 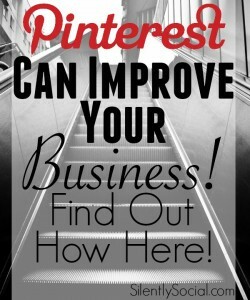 Click here for a great article on pinning to your audience’s interest. What good stuff do you have to offer that could be pinned by potential and future customers? If you aren’t sure, we’d love to help you nail down a strategy. 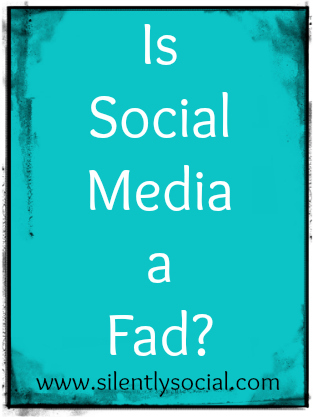 We’re all interested in becoming more social media savvy, right? Infographics are an awesome source and offer tons of information in one space! 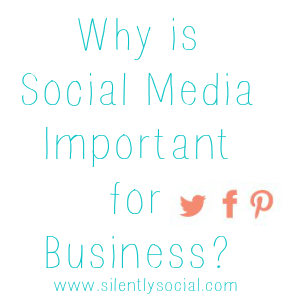 Today I’m sharing a few of the best social media infographics for brands and businesses!